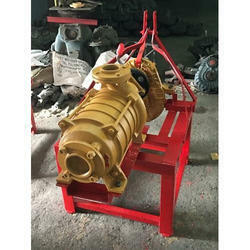 We offer wide variety of water pump used in various industries in different part of world. 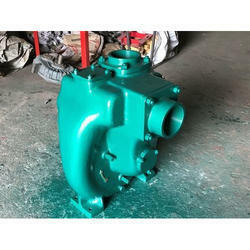 Our pump are made of perfect structure of cast iron. These are than tested in well equiped lab for no error while in opreation. Owing to perfection and quality oriented approach, we have carved niche in the industry by offering Water Pump. 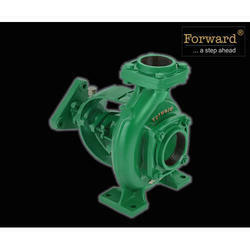 These water pumps are manufactured by finest components in compliance with the set norms. We offer these water pumps in several specifications, as per the needs of our customers. Also, our offered water pumps can be purchased from us at industry leading price in a given time frame to customers. 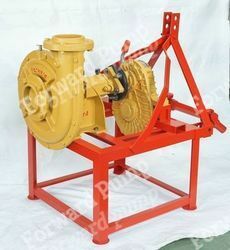 This is a PTO Multistage Pump. this pump is available in 4 stage , 5 Stage Thus pump is used where water has to be taken to hilly area and areas this are in Slope. this pump is also used in Sprinkler. the pumps has a very High Pressure so it is used were pressure is required.